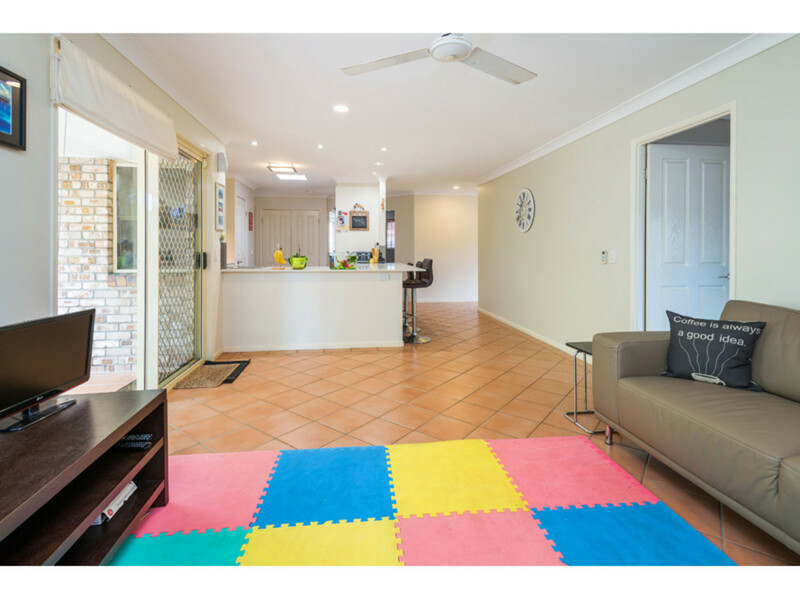 Tucked away in a quiet cul de sac, behind contemporary fencing, this tastefully decorated 4 bedroom, 4 living home with side access and a sparkling in-ground pool is totally gorgeous. 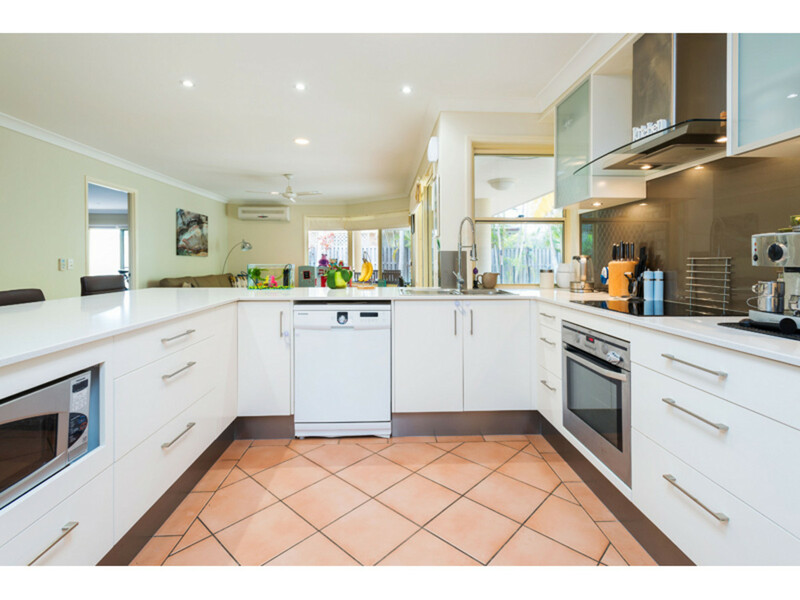 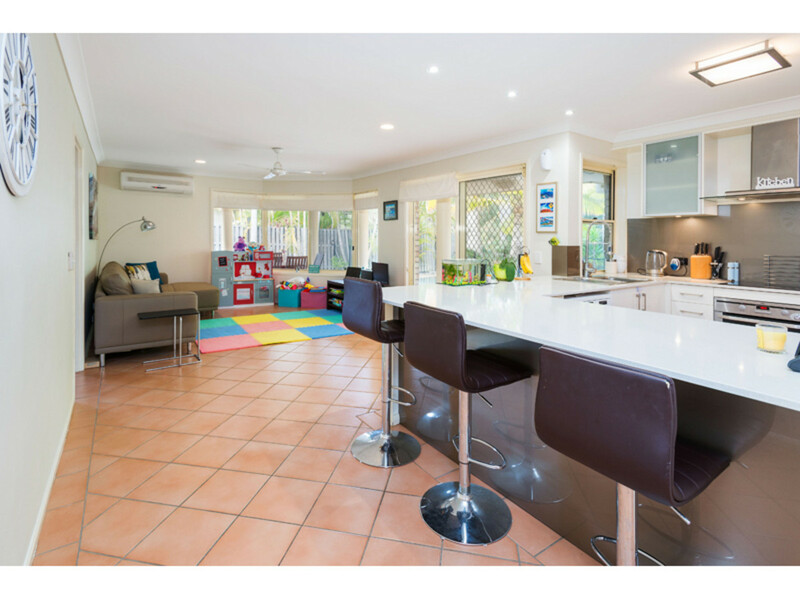 With formal living, separate dining, family room and a large rumpus room, this home also has a stunning modernised kitchen with many beautiful features including acres of stone bench tops, plenty of storage, an induction cooktop and LED downlights. 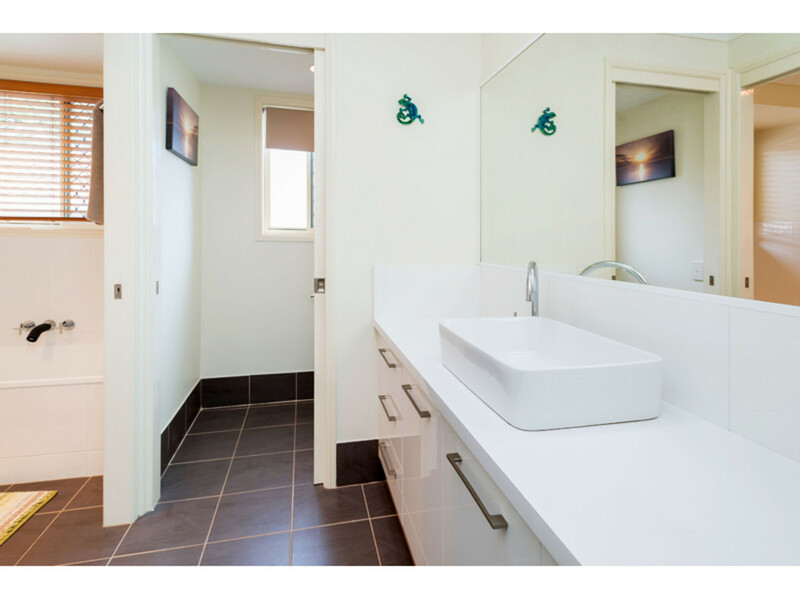 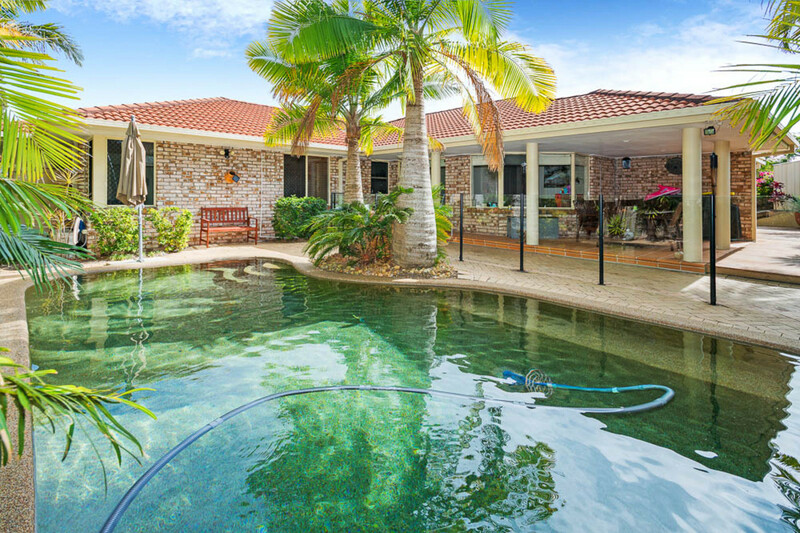 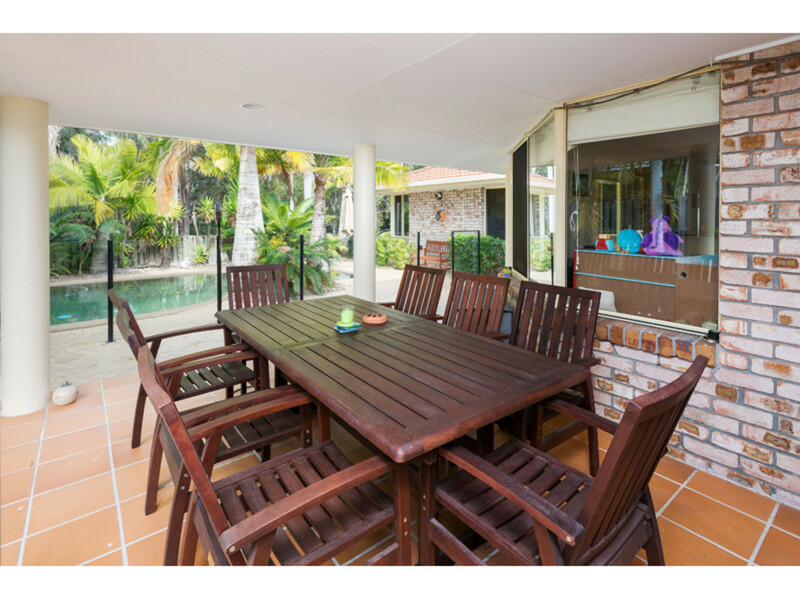 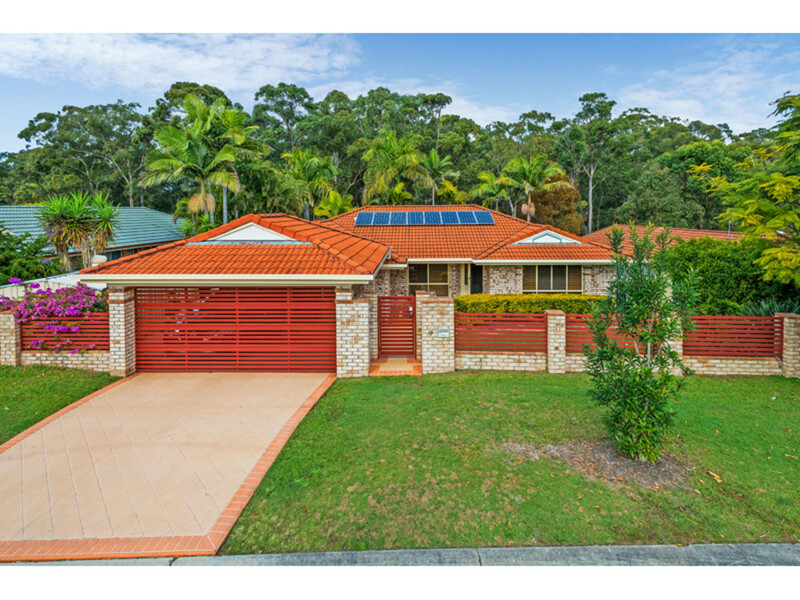 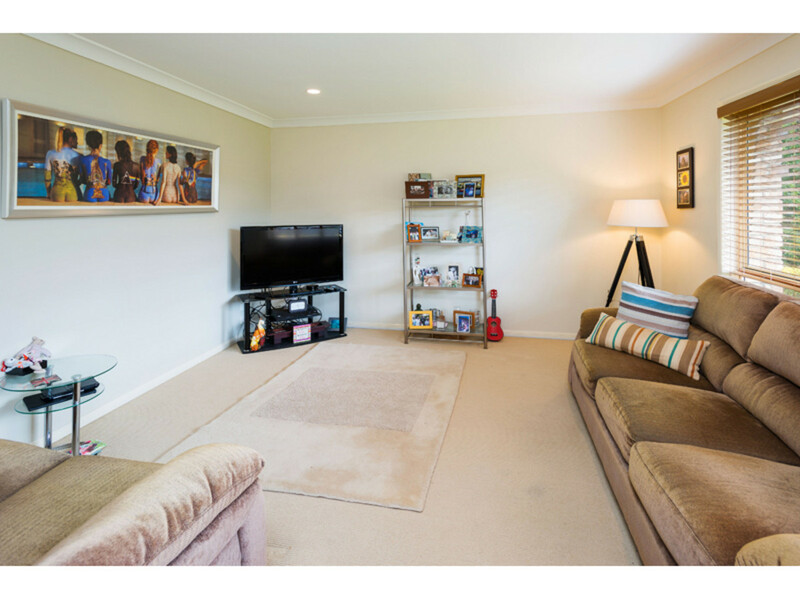 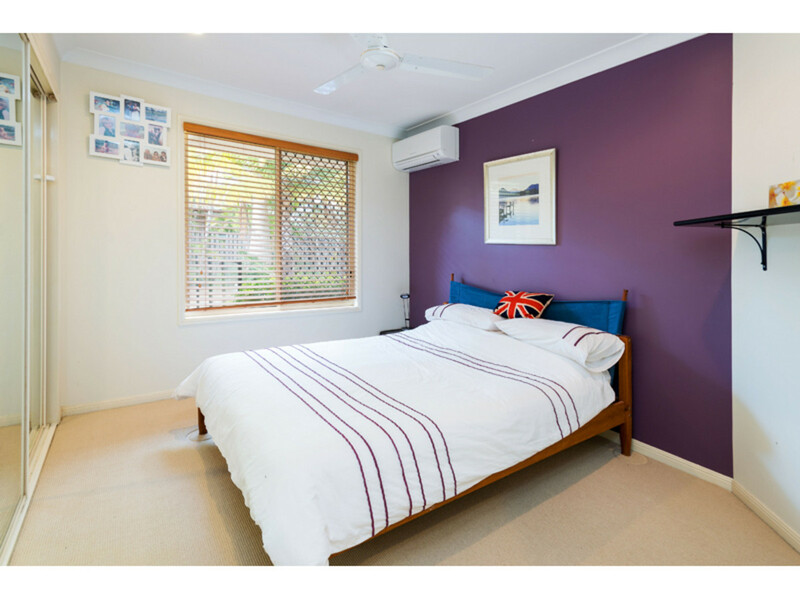 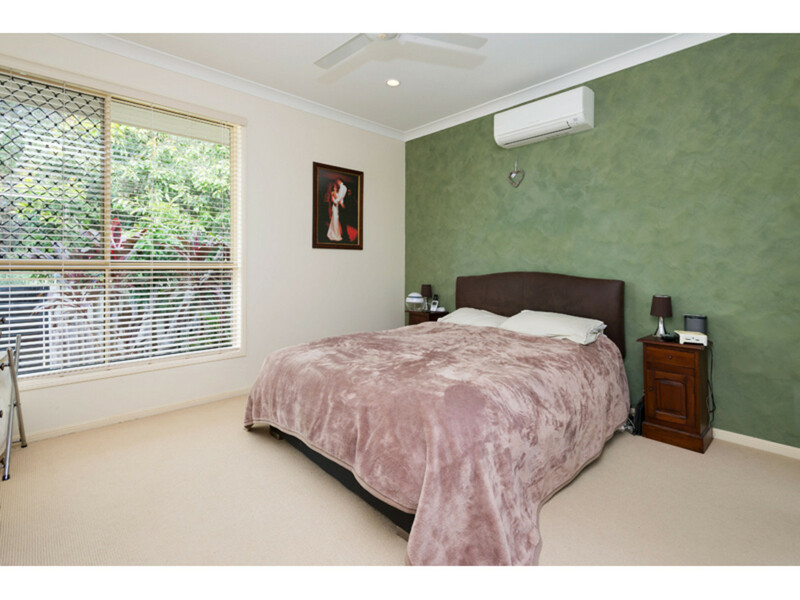 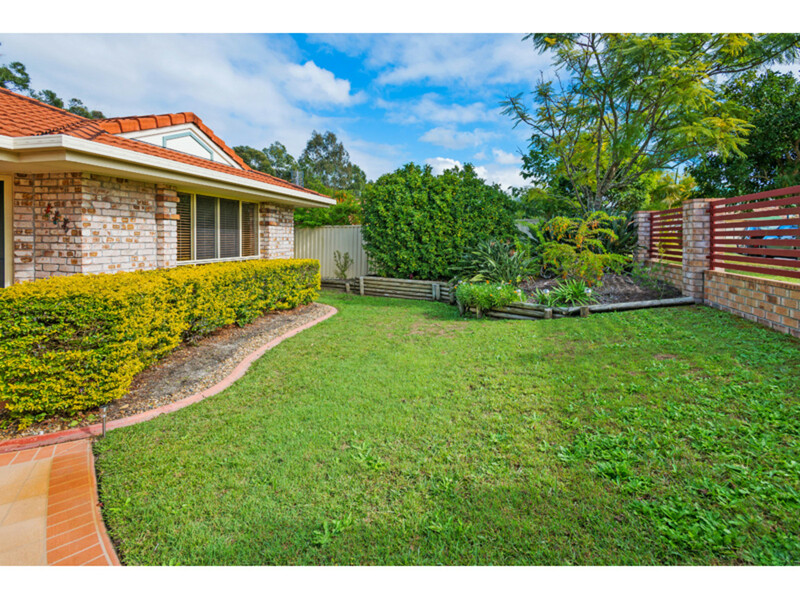 All 4 bedrooms are a good size and the master, with ensuite and walk in robe, has a lovely outlook to bushland.